Check DraftSight Tips and Tricks here ! 1. 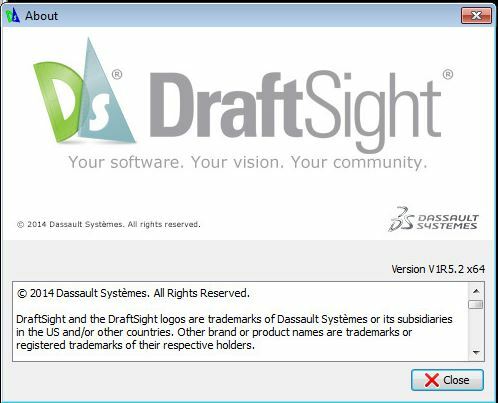 How to check Version number of DraftSight ? When you close your Command window then a message box pop up. 3. Auto Save and Backup: DraftSight allows you to save your files automatically by Enabling checkbox option to auto save. Also you can set time interval for auto save. You can change Automatic save file location from Menu : Tools > Options > System Options > Auto-save & Backup. 6. 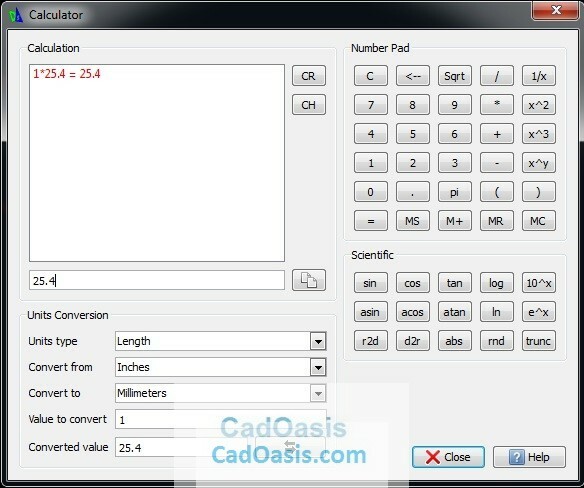 Smart Calculator: Many of us probably don’t know that DraftSight is having Calculator and that too Smart hmm. If you have already run any command before then Pressing Enter will open Last used Command. If no command is used then Help file will open. 7. Use SPELLCHECK Command to check spelling mistakes of text inside your Drawing files. 8. Use Command Aliases instead of typing full command name. 9. FILEMANAGER: You can open windows file explorer from DraftSight, just run this command. 2. Paste as Block : If you want to paste any copied entity as a block instantaneously then you can use this command PASTEASBLOCK. This will create block with default name. 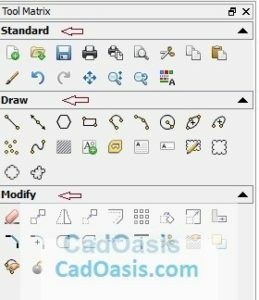 You can find this option under menu Edit or right click inside Drawing area. 1. Smart Dimension : Instead of using Regular Dimension commands such as LINEARDIMENSION , ANGLEDIMENSION, RADIUSDIMENSION , DIAMETERDIMENSION Use SMARTDIMENSION command. You can use it from Dimension menu > Smart. 1. Explode Text: You cannot explode Text or Note text by simple Explode command instead use Explodetext Command. 3. Change Length: Use Change Length to change the length of linear or curved entities and the included angle of Arcs. You can lengthen or shorten Lines, open PolyLines, Arcs, elliptical Arcs, and open Splines. Go to Menu: Modify > Change Length . 4. Edit Vertices: Use the EditVertex command to change vertices and segments of 2D PolyLines. You can insert, move, and delete vertices of PolyLines. 5. Fillet all Corners of Rectangle or Poly line: Run Fillet command, Select radius option (R + Enter) >Specify Radius value & Enter > Select option Polyline(P+Enter),Select rectangle or Poly line. All Corners of Rectangle or poly line will be filleted. 1. Layers Manager filter expression by wild cards : You can filter layers on Layers Manager by filtering them using wild card entries. To Know list of wild cards entries Go to Filter Expression section of Layers Manager post. Use ZOOMFACTOR command to change zoom speed by middle mouse. 3. Polygon Selection method (WP & CP). 4. How to Copy & Paste QuickGroup entity ? Select QuickGroup entity , you will see single blue color snap grip point. Press CTRL and Left click on that snapgrip and drag to other location where you want to paste this quick-group entity. Do you know that you can Extrude 2D entity in DraftSight? This command in DraftSight is used to Access OS commands in OS Shell. Specify OS command >>“c:\\windows\\notepad.exe” [example] hit Enter. Use this command to open external applications and files. Specify first point»Type ‘E’ Enter. Add mode will start. Select First entity, then second and so on. If you want to subtract entity then Tyoes ‘S’ and Enter. Check options always. 8: How to Align Viewport? 9: How to Mark entity with evenly spaced points ? This will not cut entity into parts but place points on entity.